Today I’m sharing my review of Tonymoly Panda’s Dream Smudge Out Mascara Volume! 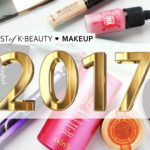 An incredibly popular and affordable good quality mascara from Korea. 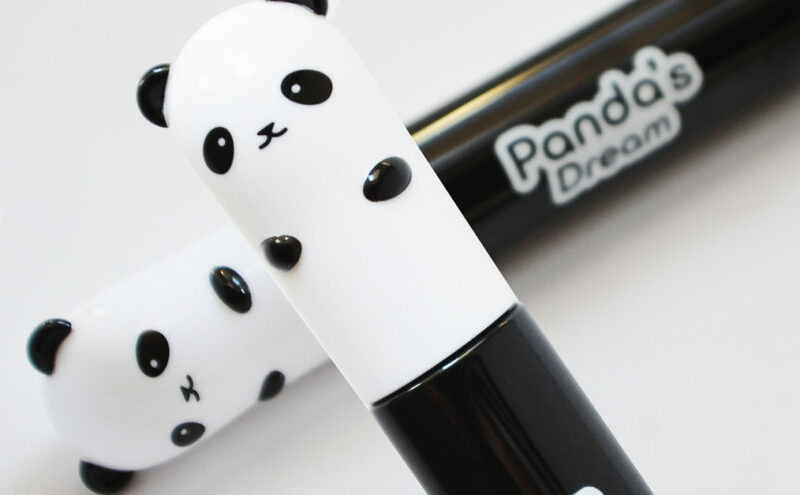 Tonymoly Panda’s Dream Smudge Out Mascara is an incredibly popular favorite among K-beauty and makeup lovers. Tonymoly Panda’s Dream Smudge Out Mascara comes in two different kinds, #1 Volume and #2 Long Lash. 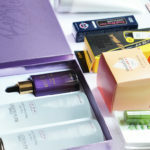 The mascara contains key ingredients like bamboo sap, bamboo extracts and Silica giving smooth, strong and shiny lashes. Tonymoly Panda’s Dream Smudge Out Mascara does not crumble and smudge, but keeps the lashes fresh all day. 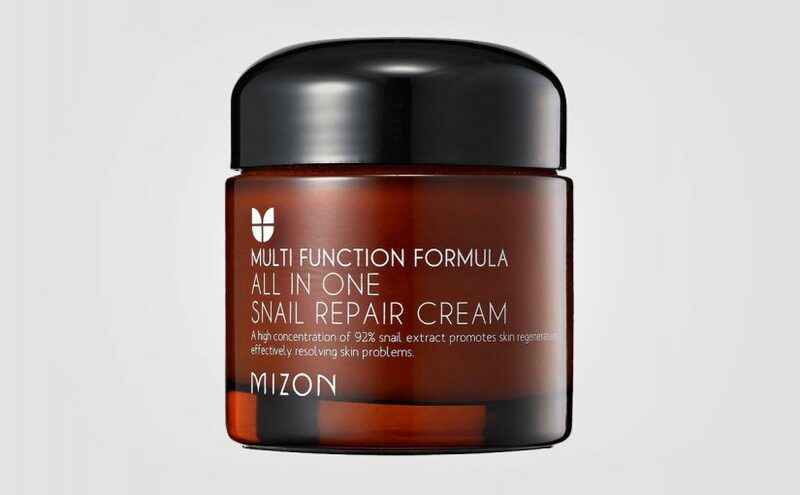 Light formula and no fallouts. I’ve heard that the formula is about the same for both the Volume and the Long Lash mascara, but the brushes are different. The Volume one has a straight brush while the Long Lash has a curved brush. 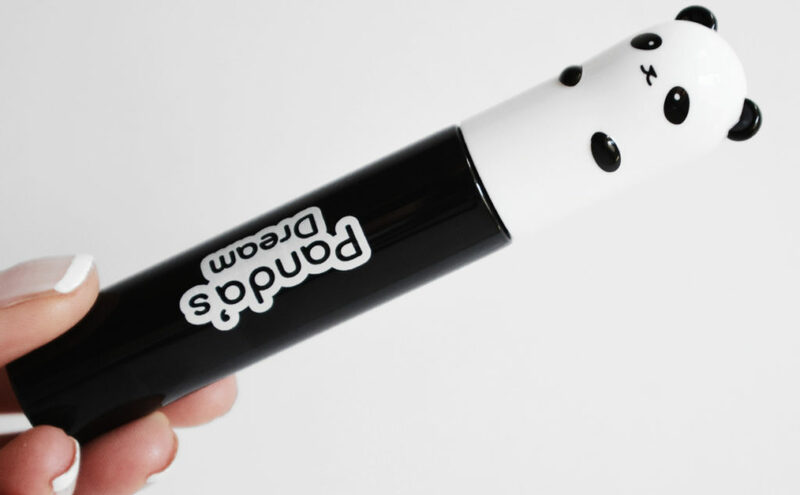 Today I’m reviewing the Tonymoly Panda’s Dream Smudge Out Mascara #1 Volume with the straight brush. 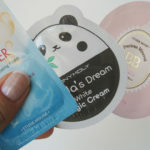 The first thing I noticed is the incredibly cute packaging. 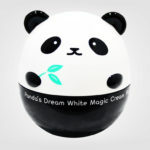 Tonymoly Panda’s Dream Smudge Out Mascara Volume looks like a black and white little panda with ears and everything. 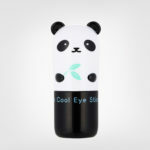 But this Korean mascara gives you anything but a panda look, I promise! The packaging is super cute and feels aimed towards a young audience. This mascara looks almost like “childrens makeup”. 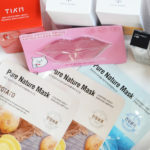 But don’t be fooled by the playful packaging. Tonymoly Panda’s Dream Smudge Out Mascara Volume is actually a pretty great mascara and keeps a good quality in my opinion! 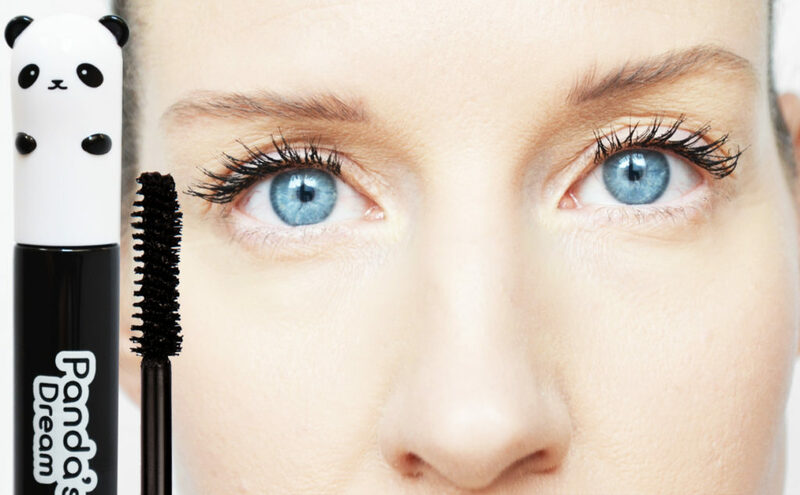 The brush is a traditional mascara brush of medium size. 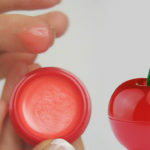 This is not one of those silicone / rubber brush things. The hairs on this brush are quite short and the brush is slightly narrower in the middle and somewhat thicker at the ends. Classic mascara scent and a lovely black color. From the very start, Tonymoly Panda’s Dream Smudge Out Mascara Volume picks up just the right amount of mascara on the brush. Not messy at all even though the tube is newly opened. You know what I mean. 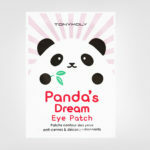 Tonymoly Panda’s Dream Smudge Out Mascara Volume contains just over 10ml of product (10gr). Tonymoly Panda’s Dream Smudge Out Mascara Volume is just right in every way. A classic applicator, perfect amount of mascara on the brush and easy application without smudging. One layer of mascara will get you a natural look with more volume and length. Two layers will get you incredible full lashes with amazing length and a curl that lasts all day. With three coats you’ll get solid lashes for a complete party look. No false eyelashes needed. 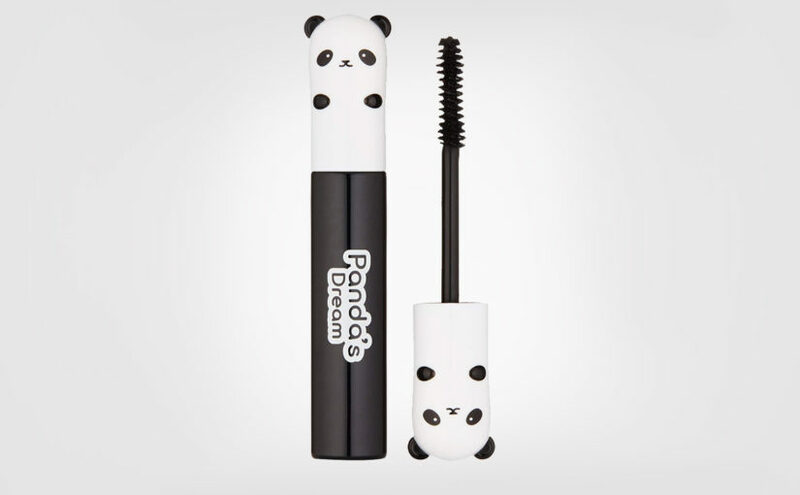 No one will miss your eyelashes using Tonymoly Panda’s Dream Smudge Out Mascara Volume, that’s for sure. 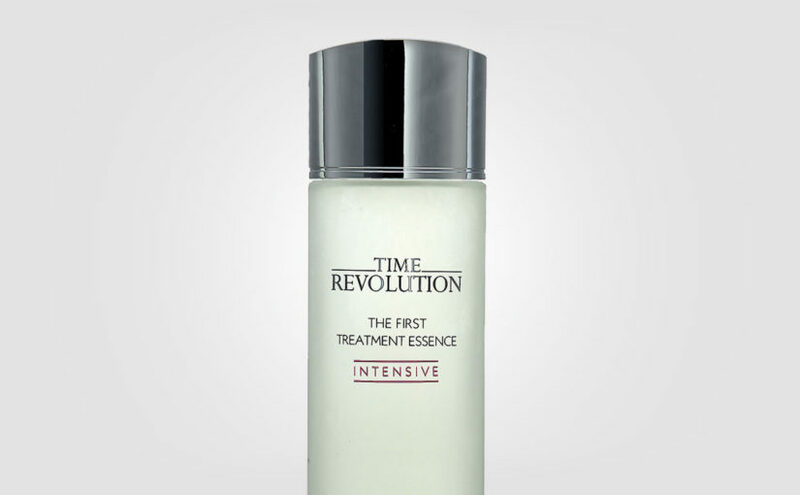 This mascara provides both length and volume without clumping, flaking or crumbling. What I love about the Tonymoly Panda’s Dream Smudge Out Mascara is that while the product is drying, you can gently push the lashes upwards into a proper curl. And this mascara actually holds the shape of the lashes all day long. I have hardly found any other mascara that keeps the curl this good, and I’ve tested a lot of mascaras over the years. There is something about the formula of Tonymoly Panda’s Dream Smudge Out Mascara. The lashes don’t ever become dry, but more “rubbery” if I try to explain. Tonymoly Panda’s Dream Smudge Out Mascara Volume is suitable both for a more natural look and for those who love make up and dramatic, curved lashes with a lot of length and volume. Honestly, you don’t even need false lashes with this mascara, it does the job! Just apply a few extra layers. One tip when applying mascara is to start from the roots with a wiggling motion. 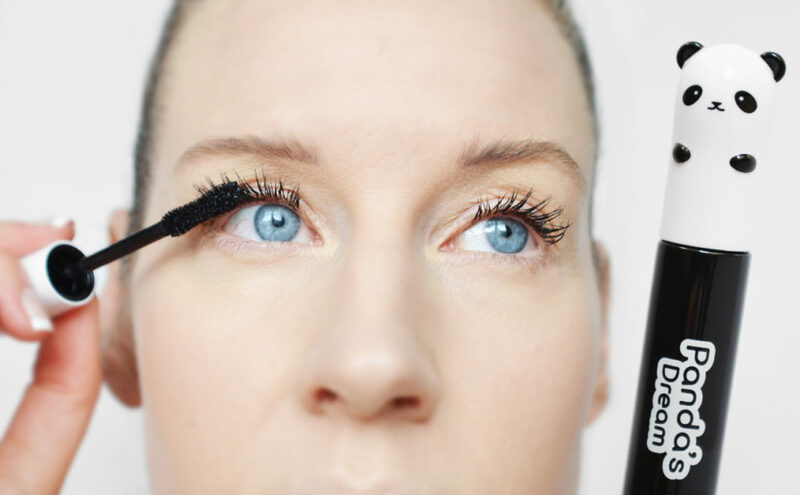 Apply thin layers of mascara and gently bend the lashes upwards while drying between the coats. Apply most mascara on the roots and less towards the ends. This way you avoid lumps and get a lot of volume and length without looking messy. I love that Tonymoly Panda’s Dream Smudge Out Mascara keeps the volume, length and the curl of the lashes all day without ever smudging, drying or crumbling. Big plus for the formula and the traditional mascara brush. The brush picks up just the right amount of mascara. Tonymoly Panda’s Dream Smudge Out Mascara Volume is easy to build up to a nice thick volume and amazing length. I love that the mascara keeps the lashes curved all day without drying, flaking or crumbling at all. I actually have nothing to complain about with this mascara. Well, it is supposed to be removed using warm water. 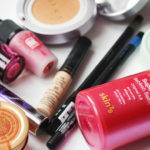 But this mascara can be somewhat difficult to wash off without doing a so-called “double cleansing” using an oil-based cleanser, or a classic eye makeup remover. Especially if you apply several layers of mascara. But it’s still worth it! When you’ve learned how to apply Tonymoly Panda’s Dream Smudge Out Mascara Volume, it will be one of the best mascaras you ever tried. You can often find this mascara in the Korean web shops for as cheap as 5-6€. That’s incredibly cheap for this kind of quality in my opinion. I really recommend testing out the Tonymoly Panda’s Dream Smudge Out Mascara, it’s worth it! 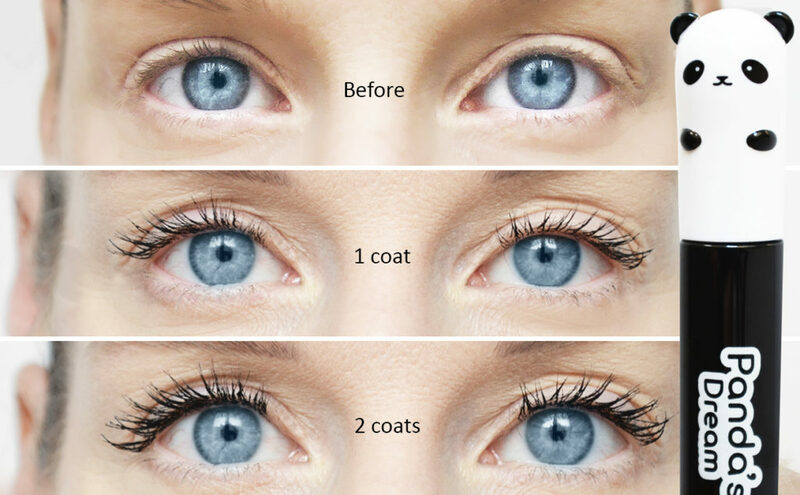 Below before and after images with 1 and 2 coats of mascara. Tonymoly Panda’s Dream Smudge Out Mascara Volume is often sold for like 5-6€ which is super cheap for this kind of quality in my opinion! 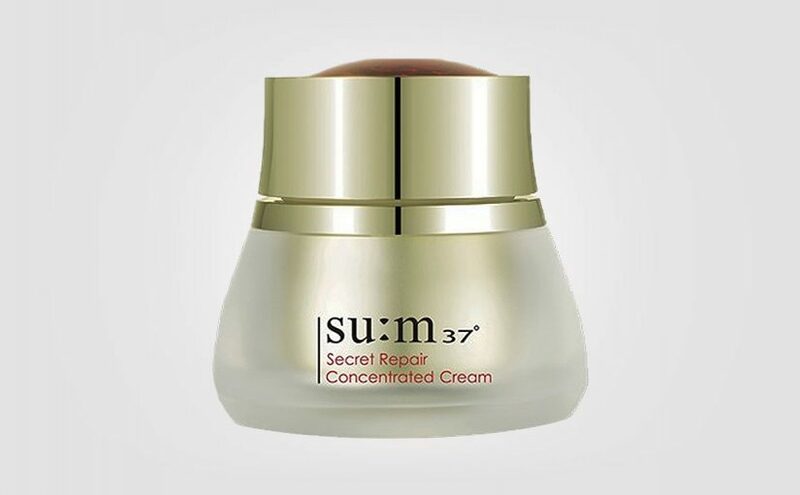 Formula: Includes bamboo sap, bamboo extracts and Silica which gives smooth and strong lashes with shine. 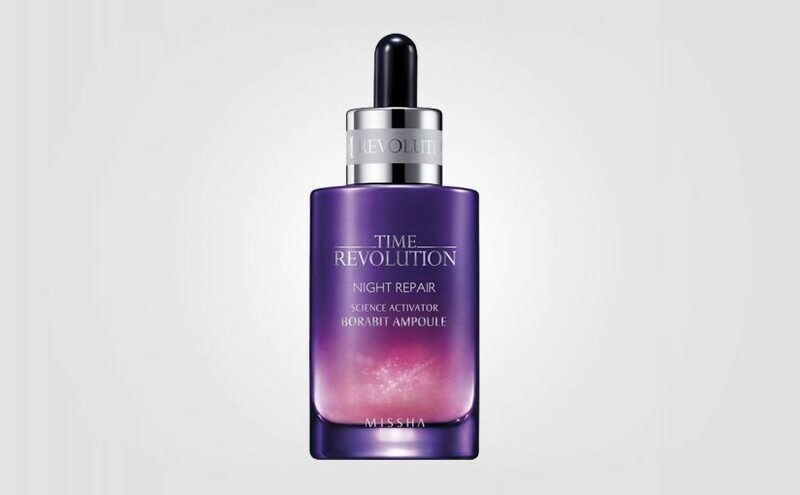 Light formula that doesn’t smudge or crumble and keeps the lashes fresh all day. OMG $150 store credit from JOLSE !